Fact: Quitting has almost-immediate benefits. Your circulation will improve and your lungs will work better. Your lung cancer risk will start to drop over time. 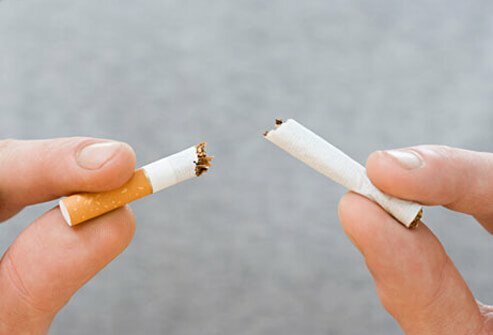 Ten years after you kick the habit, your odds of getting the disease will be half of what they are now. Fact: They're just as risky. And beware of menthol: Some research suggests that menthol cigarettes may be more dangerous and harder to quit. Their cooling sensation prompts some people to inhale more deeply. 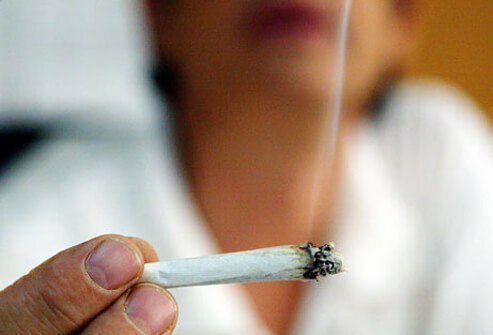 Fact: Marijuana smoking may raise your lung cancer risk. Many people who use pot also smoke cigarettes. Some research shows that people who do both could be even more likely to get lung cancer. Fact: When researchers tested these products, they unexpectedly found a higher risk of lung cancer among smokers who took beta-carotene. Talk to your doctor first. It’s OK to get antioxidants from fruits and vegetables. 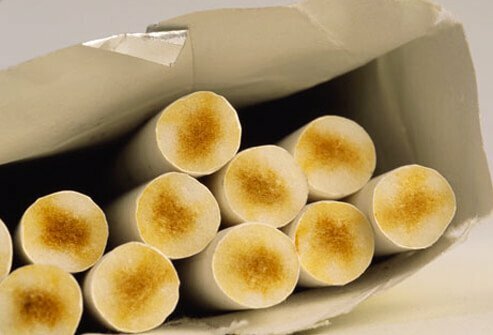 Fact: Just like cigarettes, they’ll put you at risk for cancers of the mouth, throat, esophagus, and lungs. 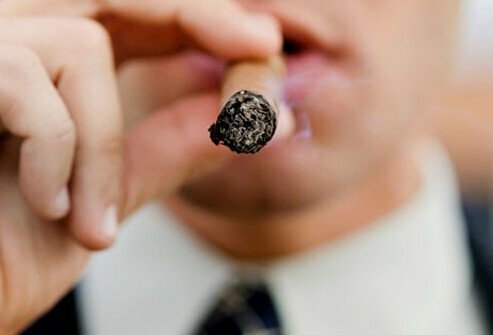 Cigar smoking, in particular, makes you much more likely to get heart disease and lung disease. Fact: It’s the biggest one, but there are others. The No. 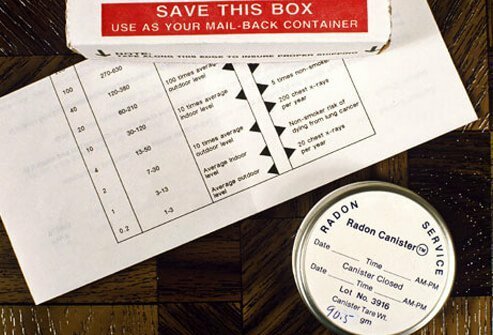 2 cause of lung cancer is an odorless radioactive gas called radon. Given off by rock and soil, it can seep up into homes and other buildings. You can test your house or office for it. Call your state or county health department for information. 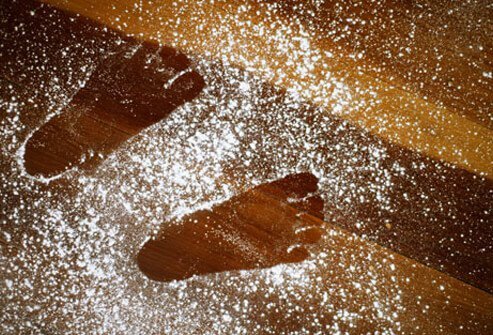 Fact: Research shows no clear link between lung cancer and accidentally breathing in talcum powder. People who work with other chemicals, including asbestos and vinyl chloride, are more likely to get the disease. 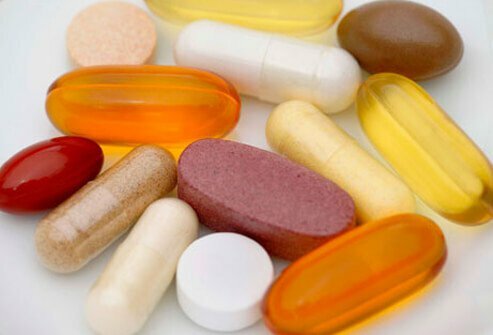 Fact: If you stop, your treatment may work better and your side effects could be milder. And if you need surgery, ex-smokers tend to heal better than smokers. If you need radiation for cancer of the larynx, you’re less likely to become hoarse if you don’t light up. And in some cases, quitting makes a second cancer less likely to start. Fact: People who get regular physical activity may be less likely to get lung cancer, studies show. Working out also helps your lungs work better and helps prevent heart disease, strokes, and many other serious conditions. Fact: Tobacco is by far the biggest threat, but air pollution is a risk factor, too. 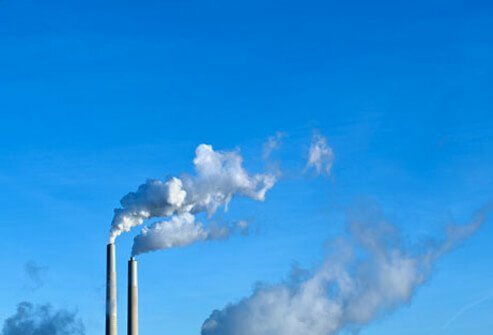 People who live in areas with a lot of it are more likely to get lung cancer than those who live where the air is cleaner. Many U.S. cities have cut down on air pollution in recent years, but there are still dangerous levels in other parts of the world. Aldington, S. European Respiratory Journal, February 2008. Boffetta, P. Journal of the National Cancer Institute, April 21, 1999. Cranganu, A. Nutrition in Clinical Practice, 2009. Druesne-Pecollo, N. International Journal of Cancer, Oct. 28, 2009, Epub ahead of print. Iribarren, C. New England Journal of Medicine, June 10, 1999. Parsons, A. BMJ, Jan. 21, 2010. Ramanakumar, A. International Journal of Cancer, January 2008. Sui, X. Medicine & Science in Sports & Exercise, May 2010. Tardon, A. Cancer Causes Control, May 2005. U.S. Surgeon General's Report, 1990.